Our full fleet service repair shop can handle any mechanical repairs or welding on cars, trucks, trailers, busses, and RV’s. Our shop accommodates all fleets. 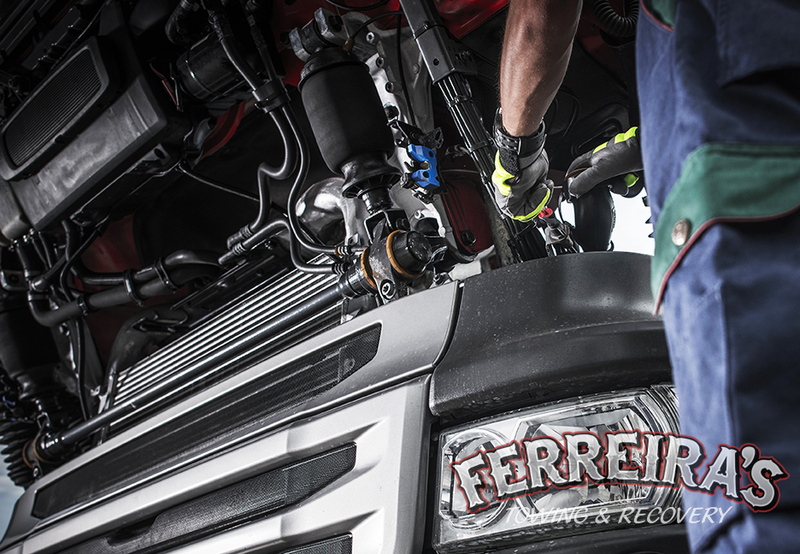 Let us perform everything from preventative maintenance, annual commercial vehicle inspections, transmissions, clutches, brakes to in chassis engine overhauls. 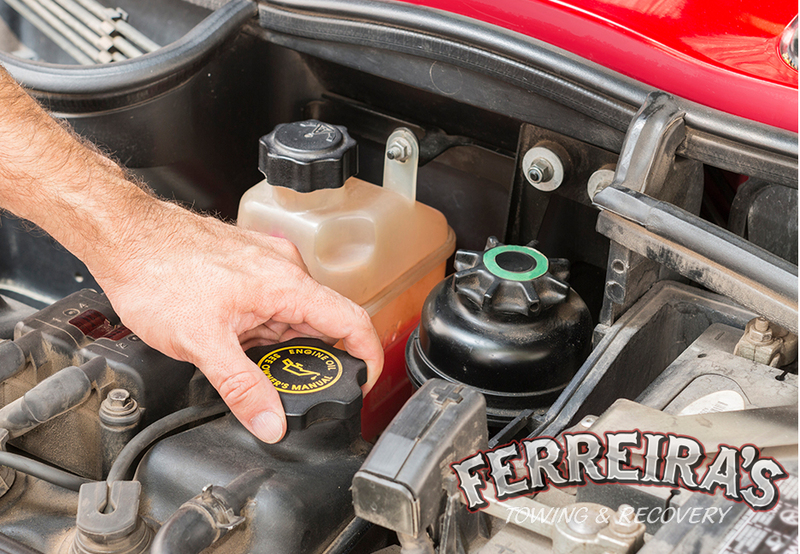 Ferreira’s will pick up and deliver for your convenience or in the event of a breakdown. Our skilled road staff have you in mind. Our training and experience, along with our fully stocked service vehicle are there to help regardless of roadside, a loading dock, or even a D.O.T. stop.